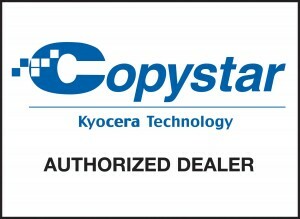 Copystar business apps are powered by HyPASTM (Hybrid Platform for Advanced Solutions), a Kyocera-developed software platform that expands your MFP’s core capabilities with simple touch-screen operations that address your unique workflow needs. Leveraging this technology, paper documents are cost-effectively routed into an efficient digital workflow, helping you control costs, secure processes and gain the competitive edge. All our HyPASTM business apps development is in direct response to the needs expressed by businesses like yours, those seeking process improvements that increase efficiency and reduce operational costs. 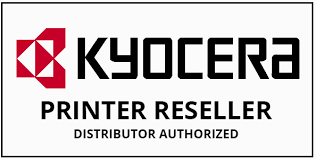 With trained, certified dealers you can rely on, a professional partnership is formed, one that supports best practices in technology customization and successful solution integration.